Hiatt's latest reflections on love, relationships, and aging carry enough wit, variety, and vigor to keep us, as he might say, rolling down the track with him. 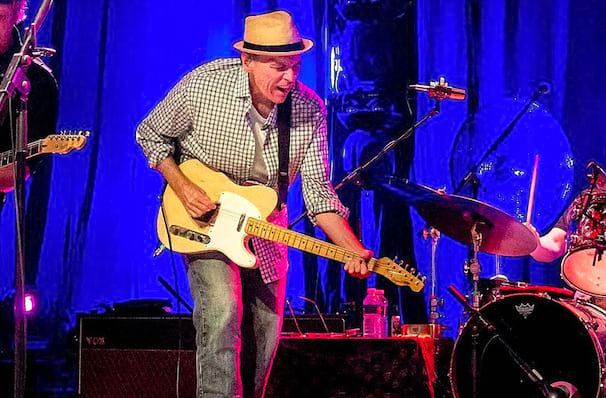 John Hiatt's legacy reaches far and wide across the Great American Songwriter's landscape. The Indiana native has long been respected as one of the most respected and gifted songwriters of our time, yet his tendency to shy away from celebrity means his music has often flown under the radar, enjoying a steady cult following instead. 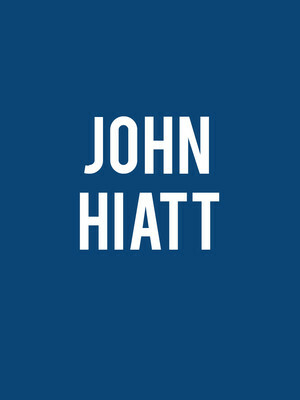 Throughout the course of his 40 year career, Hiatt's fearless exploration of multiple genres including Americana, Punk and New Wave, has always been infused with his enquiring mind, resulting in thoughtful and thought-provoking themes that range from hard truths to existential crises. His latest offering is a return to his Southern Blues roots, simple yet perfectly pitched. Sound good to you? Share this page on social media and let your friends know about John Hiatt at The Bomb Factory. Please note: The term The Bomb Factory and/or John Hiatt as well as all associated graphics, logos, and/or other trademarks, tradenames or copyrights are the property of the The Bomb Factory and/or John Hiatt and are used herein for factual descriptive purposes only. We are in no way associated with or authorized by the The Bomb Factory and/or John Hiatt and neither that entity nor any of its affiliates have licensed or endorsed us to sell tickets, goods and or services in conjunction with their events.